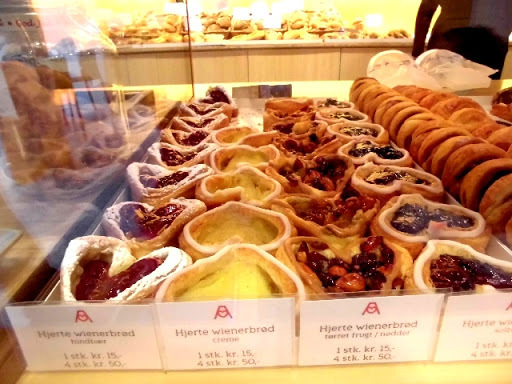 I love a great story behind a business plus I love great weinerbrød! 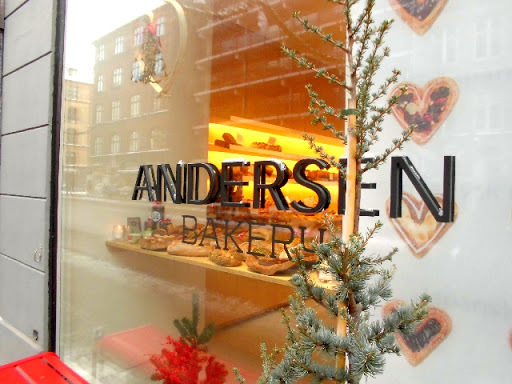 Since we left Copenhagen in 2011 a small chain of bakeries has opened (Tivoli and Frederiksberg) called Andersens. 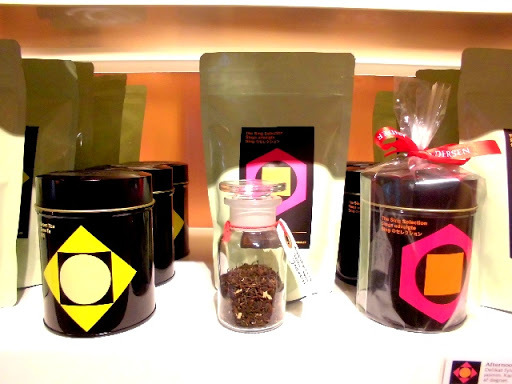 We came upon the one on Gammel Kongevej on the way to our successful apartment viewing and I loved the simple Scandinavian look and the array of pastries, plus they offer a fantastic selection of leaf teas. 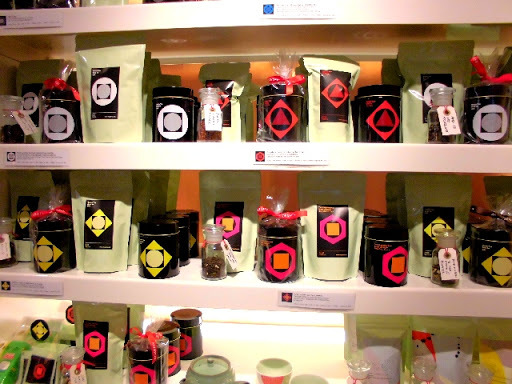 The story behind the bakery is that in 1959 a Japanese man came to Copenhagen and learned how to make Danish pastries (or weinerbrød) and in 1962 he opened a bakery in Japan using the recipes and methods he had learnt in Denmark. He always dreamed of opening his own bakery in Copenhagen and now his son and daughter have done just that. The Andersen Group is huge now but I love the personal nature of the story. 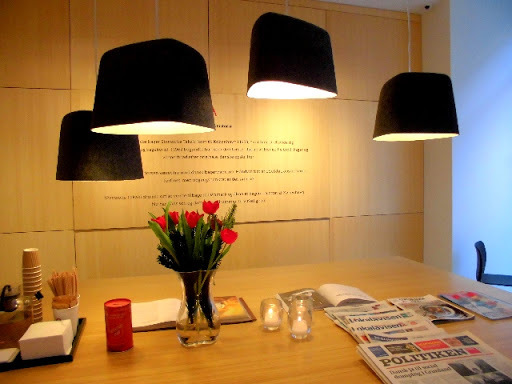 To read more about Andersens including locations and opening times click here.